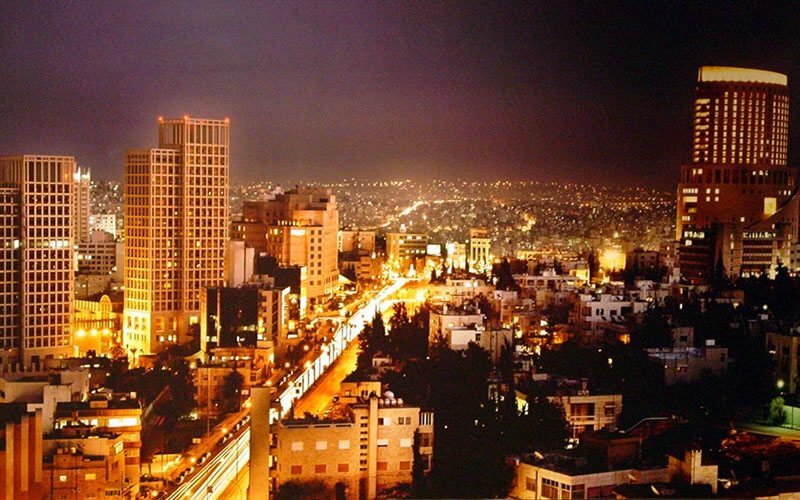 Our representative will meet you upon your arrival at Queen Alia International Airport and assist you with Jordan visa, and then walk with you outside the airport to meet our driver and continue to Amman for dinner and overnight at Larsa Hotel 3* or similar. Breakfast at the hotel then continue to Amman to start the Amman City Tour and explore the Citadel of Amman and the Roman Theatre. Next we will continue to Mt Nebo and retrace the steps of Moses and admire the spectacular view of the Promised Land just as he did over 2,000 year before. It is very easy to feel that you have arrived some place special. On a clear day Jerusalem, Jericho and the Dead Sea can be seen. A memorial in Moses’ honor can be found at the entrance to the early Byzantine Christian church where Moses is believed to have died. After a short drive arrive to "The City of Mosaics" - Madaba—to view the oldest preserved ancient mosaic map of the Holy Land dating back to the 6th century BC located within the Church of St. George. 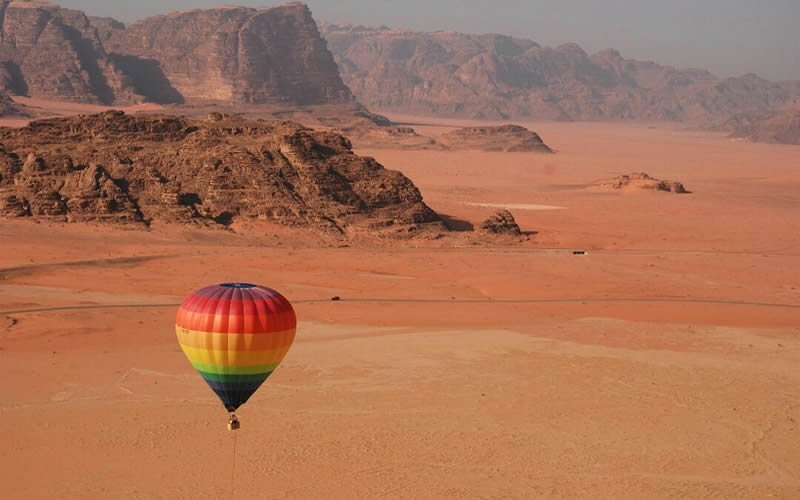 Next stop is at the lowest place on earth - the Dead Sea to enjoy 2 to 3 hours floating and swimming (lunch included). After, we continue to Petra for dinner and overnight at Amra Palace 3* or similar. Breakfast at the hotel, begin the day in the Rose Red city of Petra. With a guided 2.5 to hour tour, enter the site by navigating the narrow kilometer long Siq, or canyon. The walls of the Siq are bursting with color from deep pink to purple to ocher. 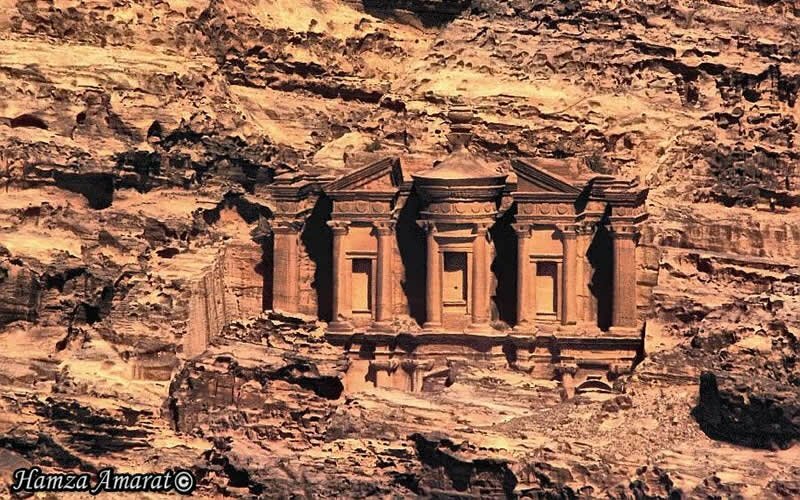 The path abruptly ends at an opening that reveals Petra’s most famous monument - the Treasury - carved into shear rock and towering over 40 meters high. Explore many of the over 800 individual monuments including buildings, tombs, baths, funerary halls, temples, arched gateways, and colonnaded streets, that were carved from the kaleidoscopic sandstone by the inhabitants centuries ago. Continue on a self-guided tour to the Monastery which can be reached after a steep climb of 800 steps. 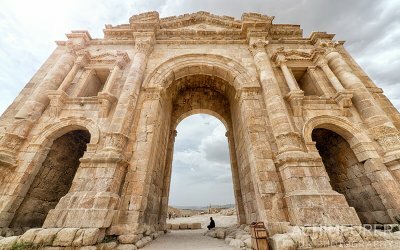 This impressive structure is the largest of the rock-cut facades and so large that the door itself is bigger than a house. 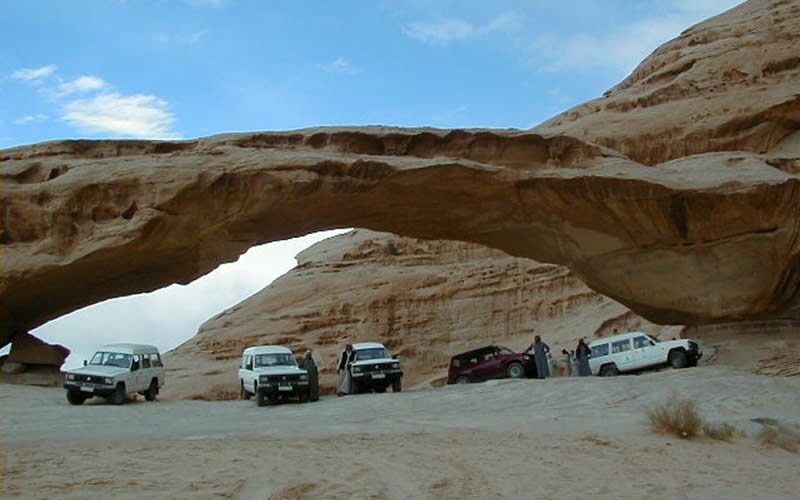 After your time in Petra, return to the main gate and meet our driver who will transfer you to Wadi Rum to experience the solitude and magic of the desert landscape on one of the best rides of your life – a 3-hour 4x4 safari. Dinner and overnight at Caravans Camp. Breakfast at the camp then according to your flight details, we will transfer you to Amman Airport for farewell and departure.